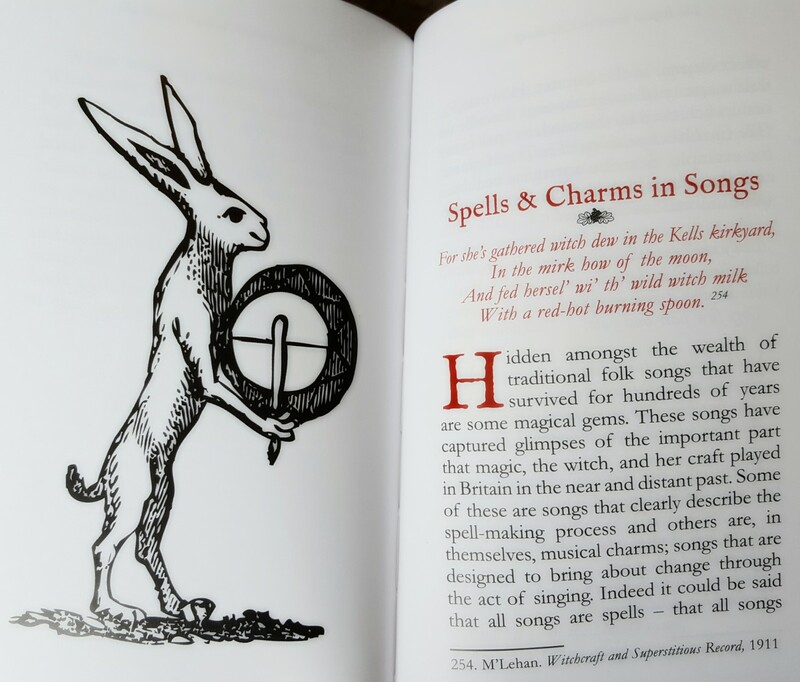 Published by Troy Books, The British Book of Spells and Charms is a wonderful addition to the collection of anyone interested in folklore, folk magic, or esoteric studies. The book is illustrated throughout with full colour photographs and artwork and draws on attested sources for its accounts of witchcraft around the British Isles. Carefully put together by the author, Graham King, it is an authentic glimpse into the collection of the Witchcraft Museum's extensive collection. As former Director of the Witchcraft Museum in Boscastle, Graham King helped build the collection of items and rare books from up and down the country. It was the library's collection that inspired Graham to collate a selection of charms and spells and put a book together on the topic of traditional British witchcraft. 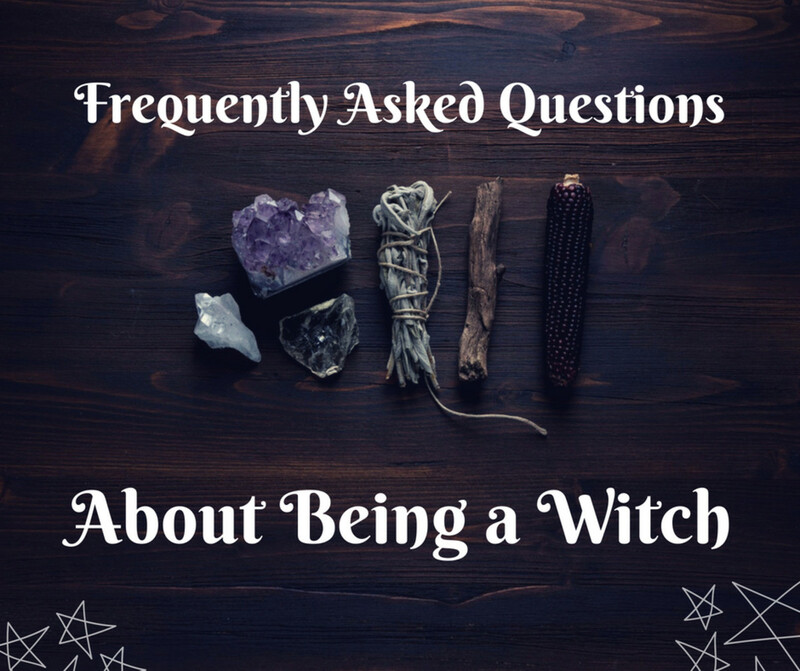 The role of the village witch or cunning man is described with sensitivity, with emphasis on how they would have helped heal the sick, undo curses, end bad luck, or wish ill on another that had wronged someone. Of course, there are many names for a person who practices these arts, including the Cornish pellar, wise man or woman, and warlocks. 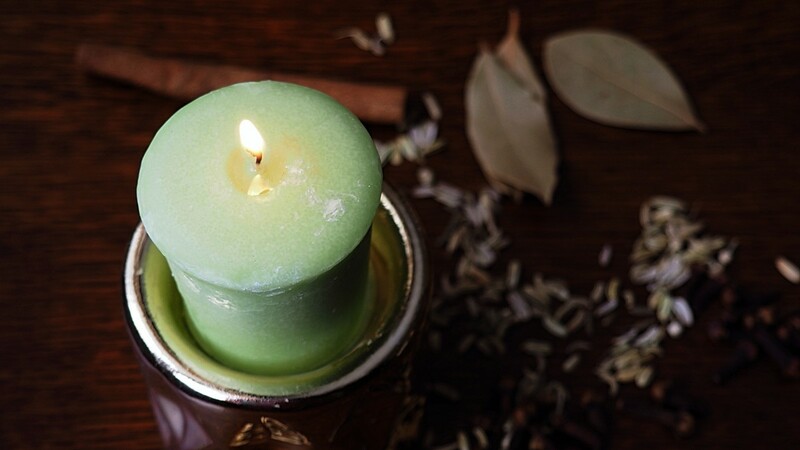 Interestingly, folk magic also plays a role in the life of your average person, and not all charms are diabolical! 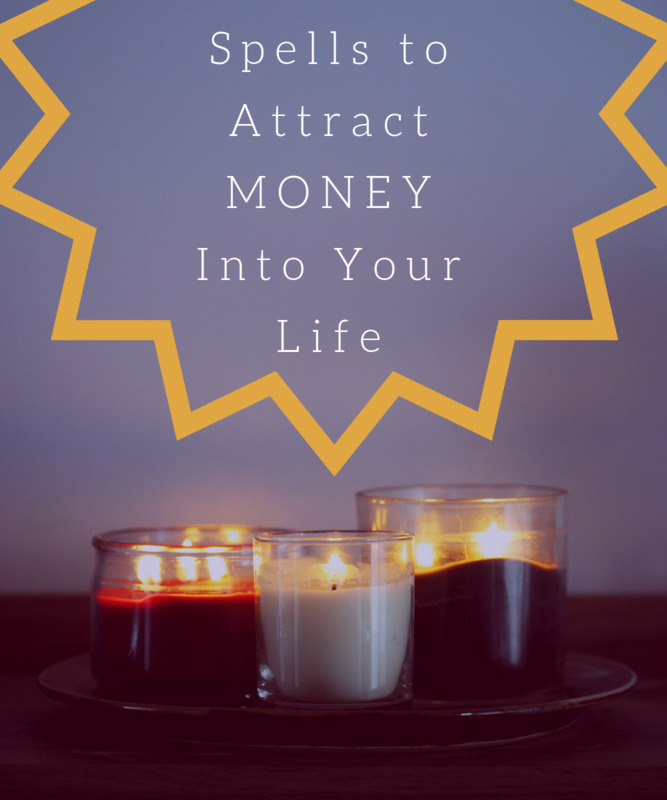 A large proportion invokes Christian saints or god himself to grant protection or help a plan come into fruition. Many of the charms and spells showcased in this book give us an understanding of the troubles and health problems that people of the time faced. Unsurprisingly they are not much different to the ones we face today, although our medicine has advanced. 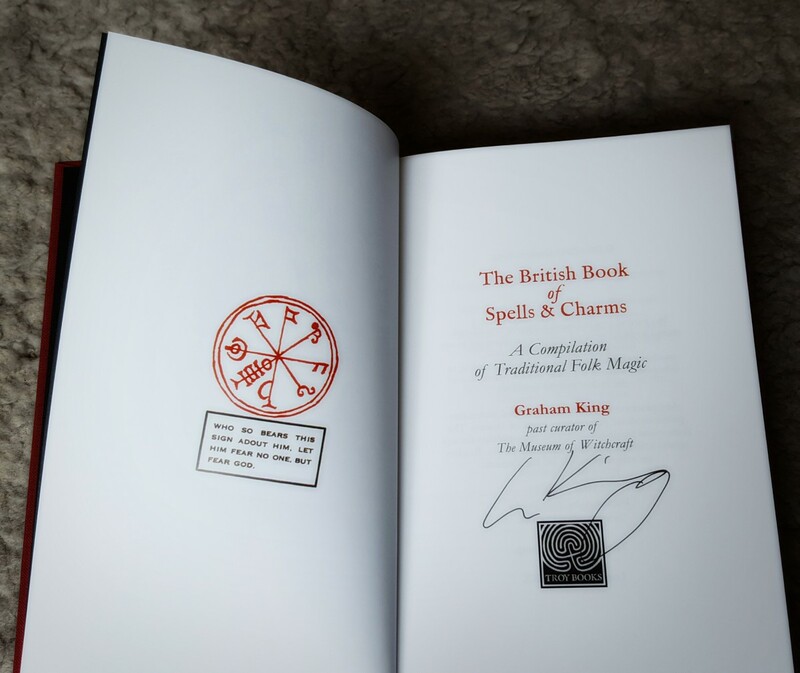 The book begins with Graham describing what led him to be interested in magic and folk practices, and paints a picture of a fascinating life and dedication to the cause of recording and preserving something that is very precious to the people of the British Isles. We are then led quite gently into the Introduction, which describes the relevance and frequency even today, where charms and spells are used by the British. The author's writing style is charming and easy to read. Clearly an expert on the topic, Graham does not condescend the reader and cites many sources for further study if the reader is interested. Then on we are carried through various chapters detailing examples of spells and charms that have been recorded throughout history. From Scotland to Cornwall, Graham has shared examples from the length and breadth of the British Isles, with each chapter focussing in detail on one particular set of applications. The chapter on Healing Charms features all sorts of remedies which were used by folk in past times. 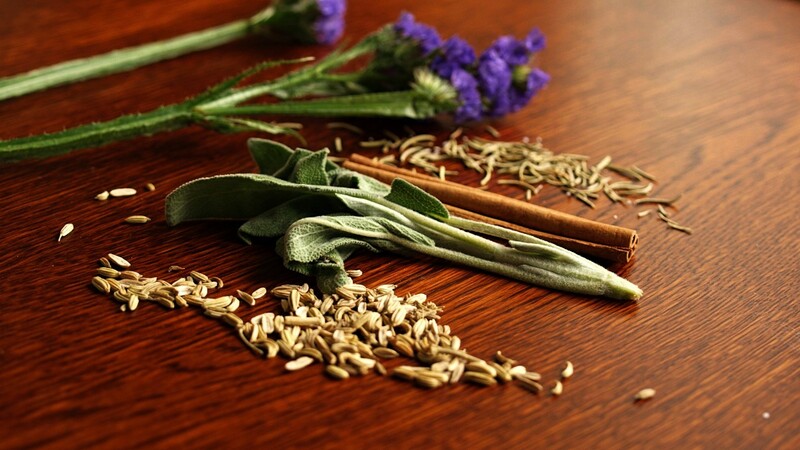 From easing childbirth to mending bones, curing toothache to removing warts (there are many remedies for this!) 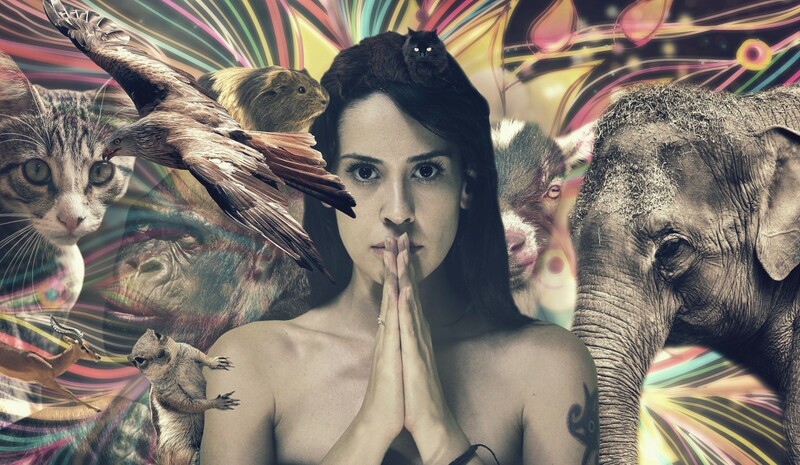 a great emphasis of magic was applied to helping others. However, those that had caused ill such as sickness in others or the death of livestock, were dealt with firmly, with their black magic directed back at them. 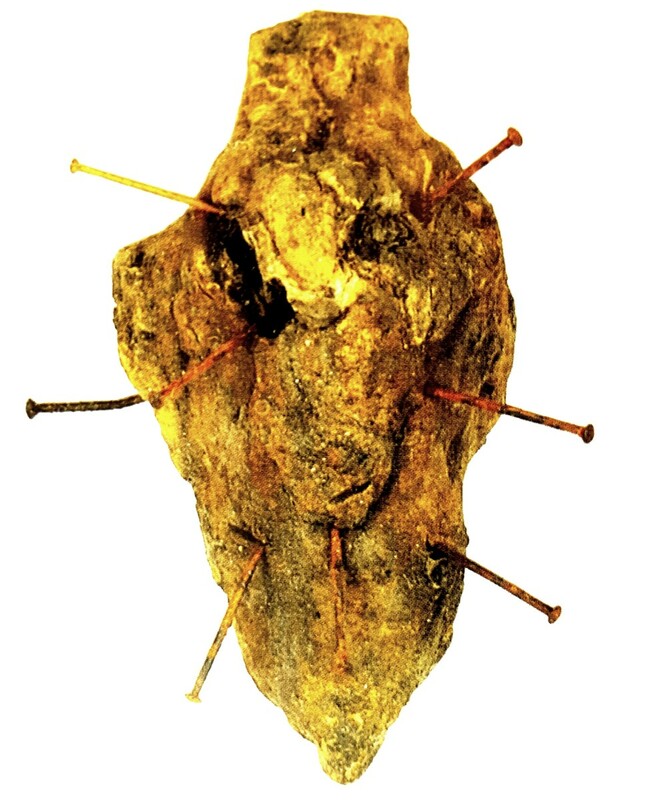 There are many fascinating anecdotes and examples of how witchcraft has been used, including the encouragement of the use of effigies of Adolf Hitler with pins being stuck in "his nethers" to assist the war effort! 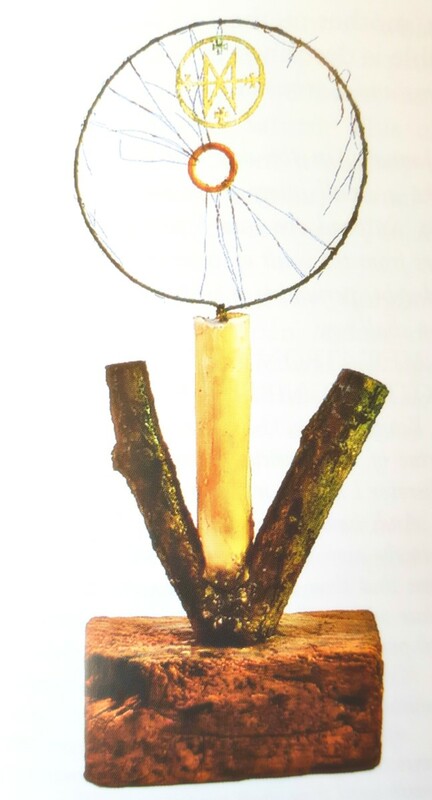 Many of the artifacts that illustrate the book can be viewed at the Museum of Witchcraft in Boscastle, which really is an essential place to visit for anyone interested in this subject. To summarise, The British Book of Spells and Charms is a pleasure to read, with a broad range of examples and anecdotes from around the country. 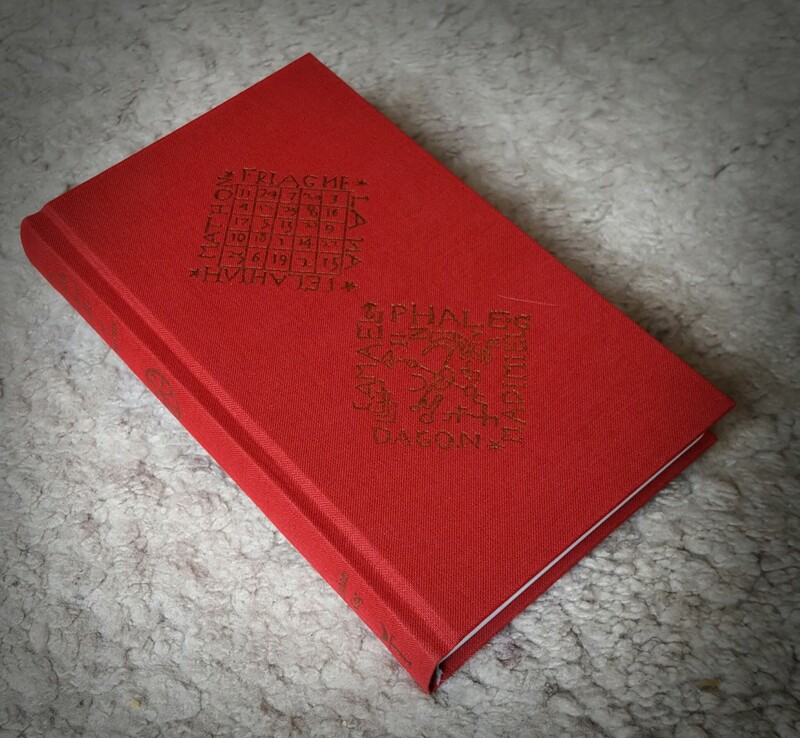 The book itself is pleasing to the eye, with hardback editions printed within a handsome red cover. The author does not sensationalise folk magic, rather Graham tells it how it was and still is. 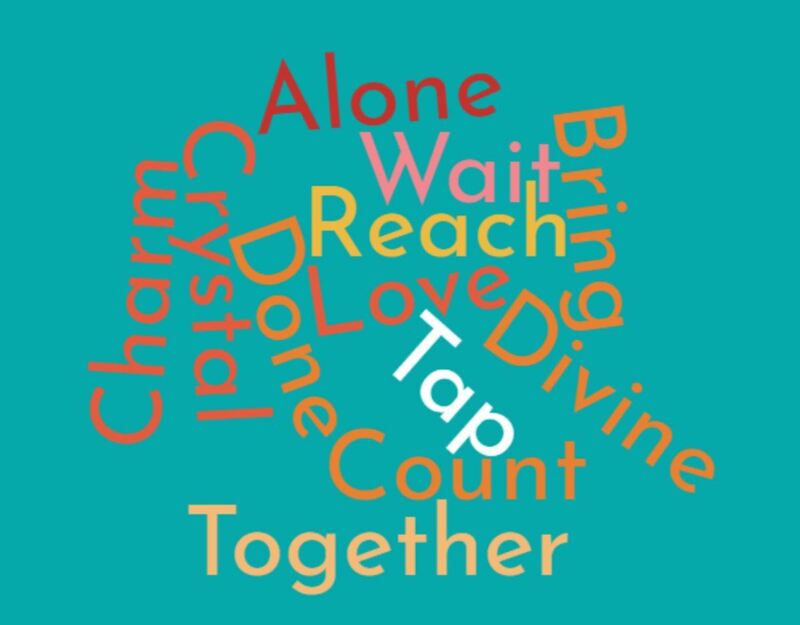 You would be surprised how often we use these charms to this day! 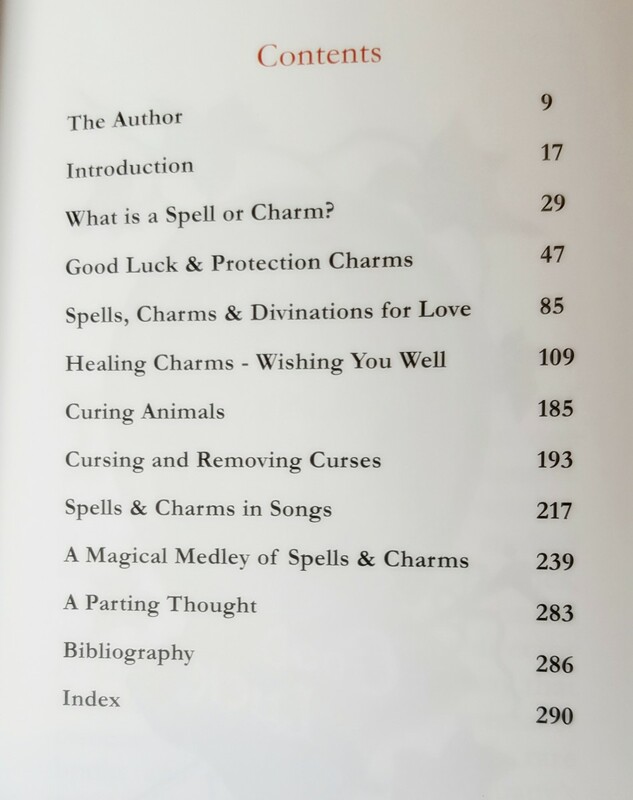 The British Book of Spells and Charms is available to order from Amazon or from Troy Books directly. Ooh, magic! Once upon a time, I did try to utter a spell or two. Nothing fancy. Just summoning a energy ball. :) Sounds like a fun book Pollyana.